What Topics Do You Normally Coach On? Good Question! When women are thinking about coaching I am frequently asked what the most popular coaching topics are with most women I coach. I have been honored to work with women on many areas of life issues and a wide variety of ages throughout the United States. 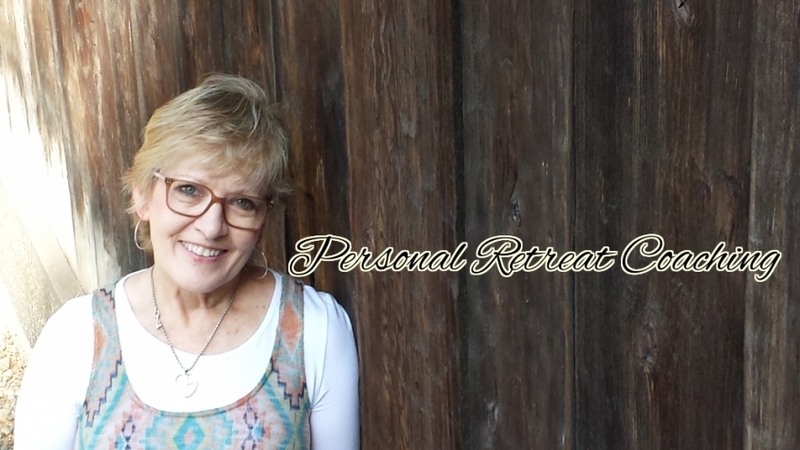 If I looked at the history of my practice, having coached professionals immersed in their careers, individuals changing careers or looking for work, entrepreneurs, students, authors, coaches, women in ministry, "empty nesters", Moms, homemakers, women with cancer or caretakers, etc., two common themes of topics emerge ... Courage and Leadership. Leadership: Such an honor to work along side women encouraging the acknowledgment of their leadership roles within their circle of influence as women and helping them grow toward their potential. I love working with women helping them to lay out their life story and see how He is building into them His story. I also am passionate about helping them to see that He is giving them everything they need to use their gifts, talents and personalities to follow His calling on their life.